After studying biology in UC Irvine, CA, Hoyoon decided to become a doctor of oriental medicine followed by his father and grandfather who are also doctors in this field. Receiving his Masters Degree in Oriental Medicine from the Midwest College of Oriental Medicine in Chicago, He finally became the third generation doctor of oriental medicine, national board certified acupuncturist licensed in the state of Illinois and Virginia. He believes that wellness is rooted not only in the condition of the body, but in the spirit as well. Therefore, it is essential that we become aware of the ways our bodies work so we can learn how to take care of ourselves. He continues to study Oriental Medicine and supplemental therapies to enhance the scope of his treatments and offer a wide variety of therapies. He has been practicing in a solo private clinic for 11 years (since 2007) where he has served more than 30.000 in DC and Chicago Area, and he has been serving as aprofessor at Virginia University of Oriental Medicine at Farifax for 6 years (since 2012). Dr. Puramo Chong is the founder and chief doctor of Yedam Well-Being Center. Dr. Chong graduated from Kyunghee University in Seoul Korea after six years in a bachelor program, two years in a master program, and completing a doctoral degree in Oriental Medicine after three additional years of study. Over 37 years ago (1981), in Seoul, Dr. Puramo Chong began practicing Korean Constitutional Medicine (KCM). The treatment methods he used, though little known in the U.S are based on the classification of human beings into four types of constitutions. For his success in treating difficult diseases, he was named as one of Korea’s 50 Most Distinguished Doctors in the entire country. 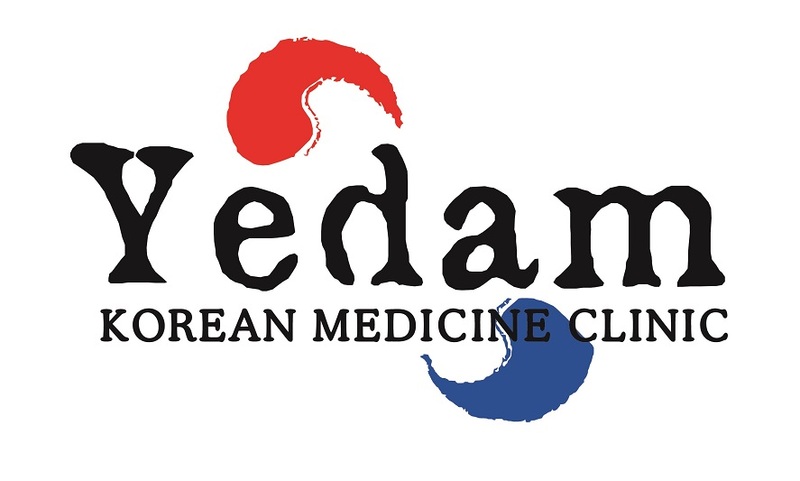 In 2005, he came to the U.S and served at DC and Chicago area for 8 years before he returned to Korea to teach his achievements for other Oriental Medicine Practitioners.